When it comes to signs of aging, your face is often one of the first areas to show them. Free from any cover-aside from a strategically placed scarf, hat or large sunglasses-the lines, wrinkles and sagging skin on your face are always on full display, which can take its toll on your self-confidence. Whether your skin has been affected by sun damage, genetics, or the natural influences of age and gravity, facial plastic surgery with board-certified Florida cosmetic surgeon Dr. Casey can help to give you back a more youthful appearance. Nowadays, more men and women are turning to cosmetic surgery as a means to age gracefully. With the advanced surgical procedures and techniques we have today, you can still maintain your unique look without having that windblown appearance- simply look like a younger self. Dr. Casey’s years of experience and dedication to his patients ensures that your procedure will be performed in the safest and most-effective manner to provide with results that are both beautiful and appear natural. 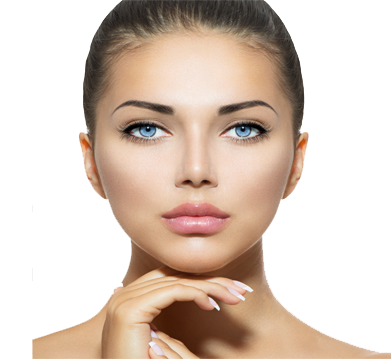 Dr. Casey offers all of the most popular cosmetic facial treatments at his Florida practice, including forehead and brow lift, eyelid surgery, rhinoplasty, cheek and chin implants, necklift and face lift surgeries.